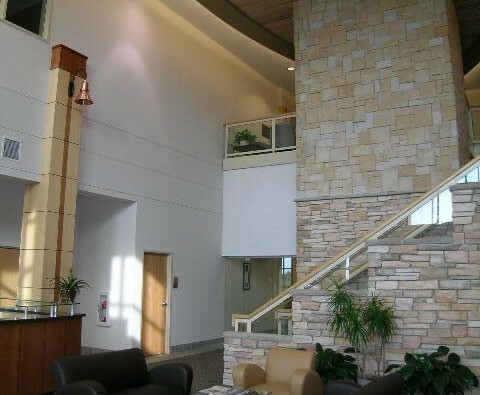 This beautiful 85,000 sf 2 story office building has approximately 15,000 sf of warehouse area. The exterior is precast wall panels, precast floor deck, rock faced CMU and brick veneer. 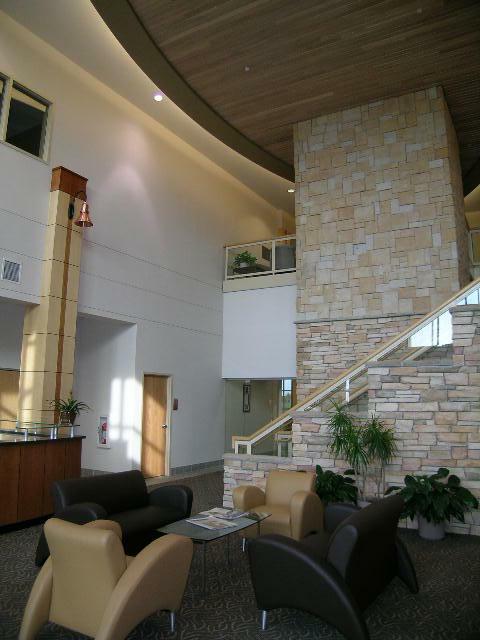 The interior finishes are warm, inviting and dramatic as you enter this very unique and well cared for building. Westin Construction is very proud to have this building in our portfolio.